France's far-right leader Marine Le Pen, who kicked off her presidential campaign on Saturday, has pledged to introduce a 10% tax on work contracts for foreigners, according to reports. The tax will apply to non-French nationals, including those from other European Union countries. Earlier, Le Pen pledged to introduce a new tax to prevent foreign employees being hired. 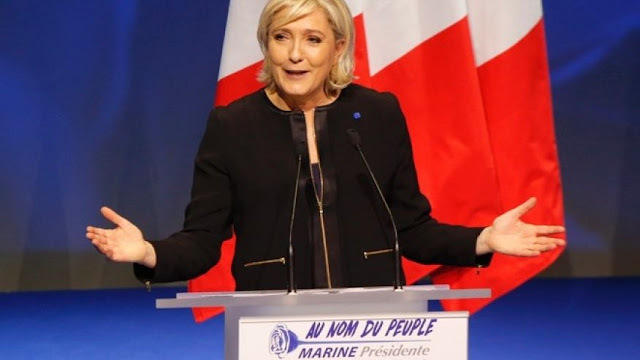 Marion Anne Perrine Le Pen, known as Marine Le Pen, is a French politician who is the president of the National Front, a national conservative political party in France and one of its main political forces.